To encourage the preservation and restoration of Panzer Tractors. To share information and provide sources for replacement parts. Let us know if you have any suggestions or have something to contribute! Main Contact: info@panzertractors.com Please include the word 'Panzer' in the subject line to ensure your message gets past the spam filter. Thanks! These pictures were sent to me by Ole Baekkedal in November, 2018. They show his T220 Panzer that resides in a museum in Norway. It should, as it looks fantastic! I'll use these pictures in an upcoming Model ID article, but I wanted to share them here on the main page. The the web site isn't currently working, but the museum has a facebook page! We are sad so see that Allen Lawnmower in Agawam, MA has closed down. 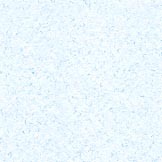 Little information exists, but there are some news articles. You can Google Allen Lawnmower to read more information. Allen loaned us their index card database of sales information many years ago, and we put that information into a database to share with the public. See the Free Downloads tab on Panzertractors.com. That database has proven invaluable at being able to give an approximate model year for Panzers, as they had serial number and sales date infomation. The personal information is in the database, but was not made public. If you have a tractor with a serial number that is in that database, you can contact us at Penn88@panzertractors.com to get more information on it. I received an email recently from George Amido from Buenos Aires, Argentina. 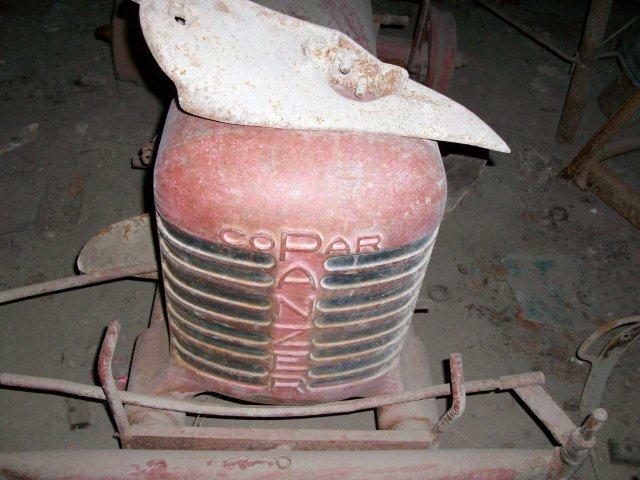 He sent me some pictures of what appears to be a 1957 T205 Copar Panzer. George indicated he wanted to sell it, but I'm more interested in the history of how it got to Argentina. I read that there were Panzers shipped to South America prior to 1960, but this is the first time I've received confirmation that one still exists. 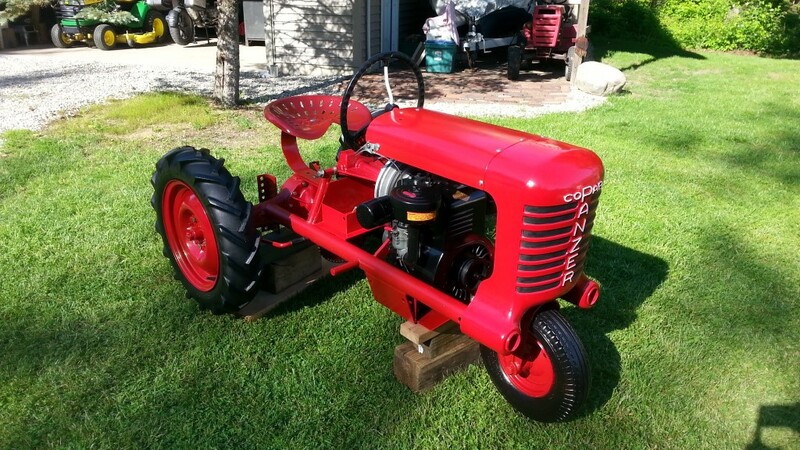 If you are a member of the Vintage Garden Tractor Club Of America, you'll know there were other tractors like the "Self Helper" tractor that was shipped to S.A. and Africa as part of missions to help the local people. The word was that when they broke down, they were left where they were because few parts existed in the areas intended to be helped. Oxen and other animals are more reliable for the tasks the tractors were intended for. 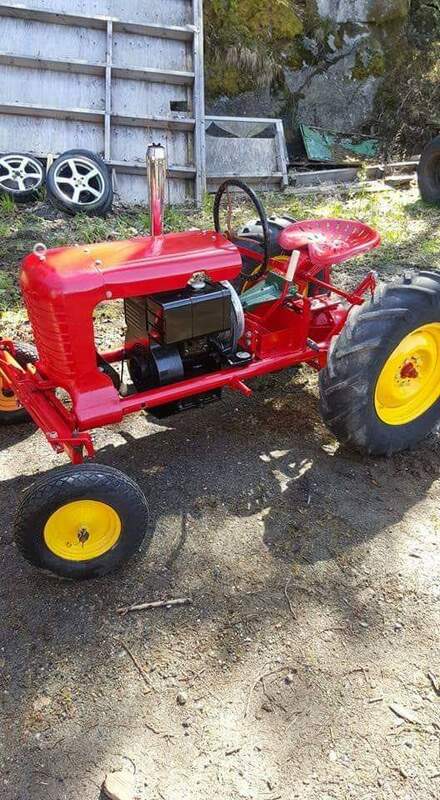 If you are interested in purchasing the tractor or want to contact George, he would like to hear from you at jorgeamido@hotmail.com. 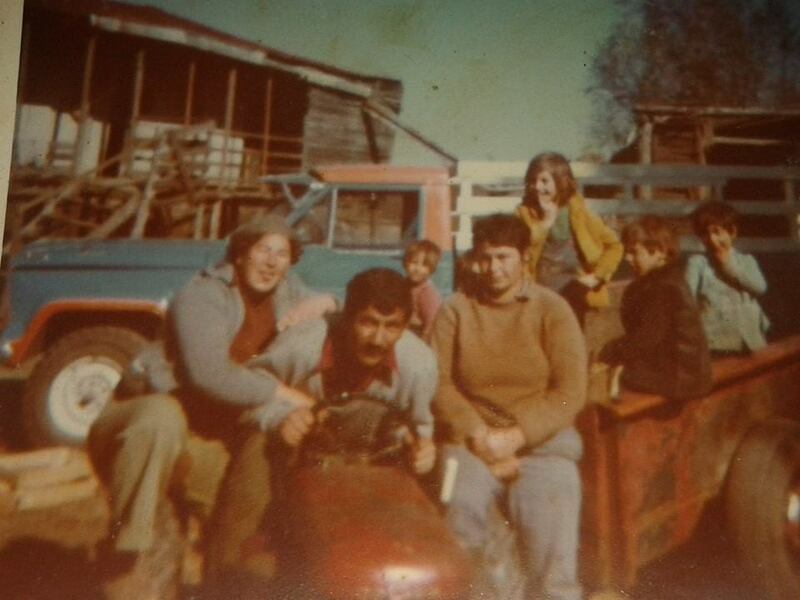 Jorge Ariel sent me some pictures of his T120 that has been in his family since the early 1970's. Read his story in the Panzer Stories section of this site! I just added a fan page and a profile. Try PanzerTractors.com or Panzer Tractor in your search. Press "Like" below and share the link for PanzerTractors.com! Have questions? Need quick answers? Join the Panzergardentractors group! Paul Renner runs the Yahoo group from Florida, and you can interact with other Panzer owners. If you're looking for new ideas or want to share your project with others, this is the place! Click on the link below to join the Panzergardentractors group at Yahoo. Copyright © 2018, PanzerTractors.com. All rights reserved.